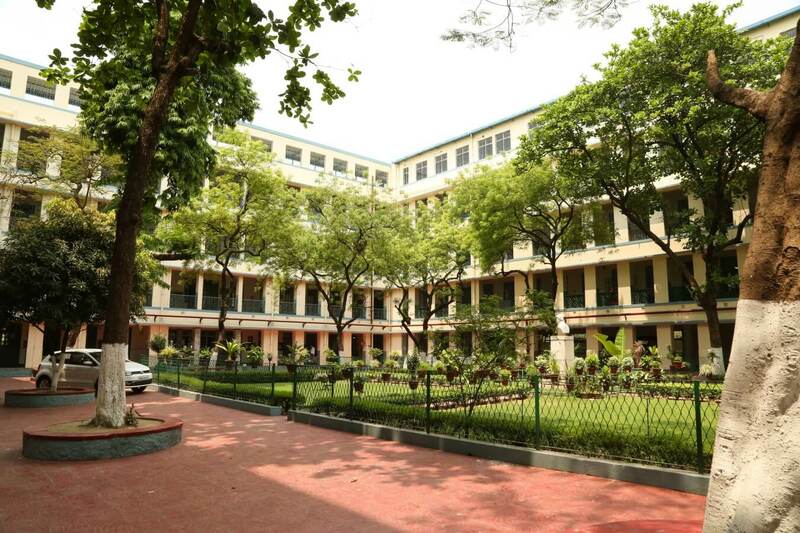 Don Bosco School is non-elitist and decidedly affirms its option for the most needy youth. A full time school it aims at blending work and study with artistic, recreational, cultural, religious and social activities, adopting the latest educational innovations with a view to helping pupils keep abreast of the cultural and technological progress in the contemporary world. 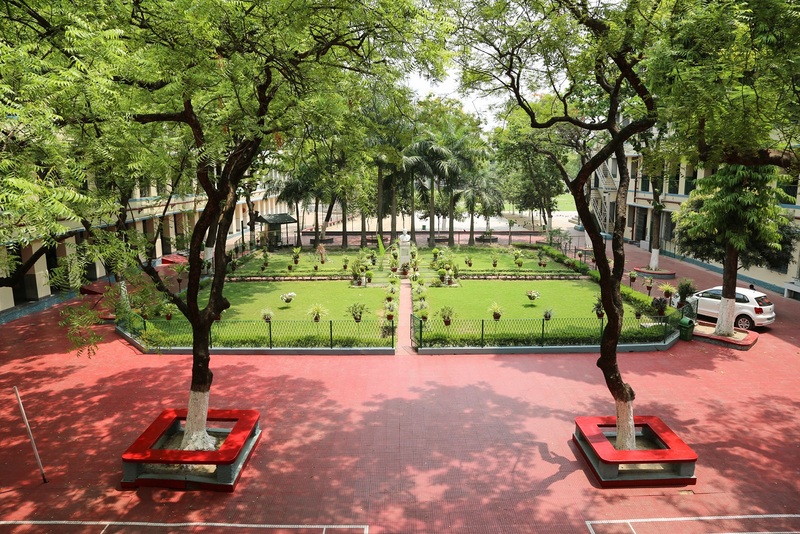 In collaboration with other schools in the country, the Don Bosco School strives to realize the ideals of a complete education as epitomized by so many sages of our homeland. Don Bosco School fosters the overall growth and maturity of its pupils primarily by: Helping each pupil to discover and improve his/her physical, intellectual and emotional gifts and developing his/her ethical sensitivity and sense of the transcendent. Inculcating an appreciation of cultural values through exposure to our Indian cultural heritage, and arousing social awareness with a view to helping youth to function in a responsible and constructive manner. Emphasizing liberty, justice, solidarity and peace, which are urgent, personal and social needs. Instilling religious values to help our pupils develop into mature persons who are able to achieve harmonious integration between religion and life. Inculcating a healthy respect for all religions. Helping the pupils to discover and realize their own goals in life. Don Bosco School gives importance to planning and team effort. To attain these objectives, the support of both pupils and their families is needed. Through a process of continual self-assessment, the quality of the educative work and its ongoing adaptation to the concrete requirements of the pupils and their families is evaluated and improved.